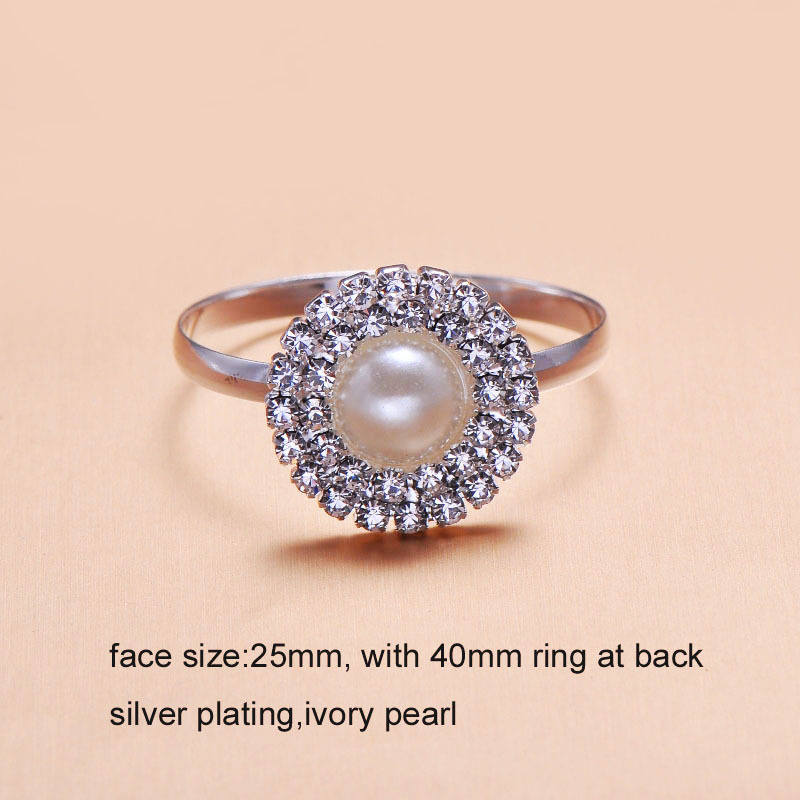 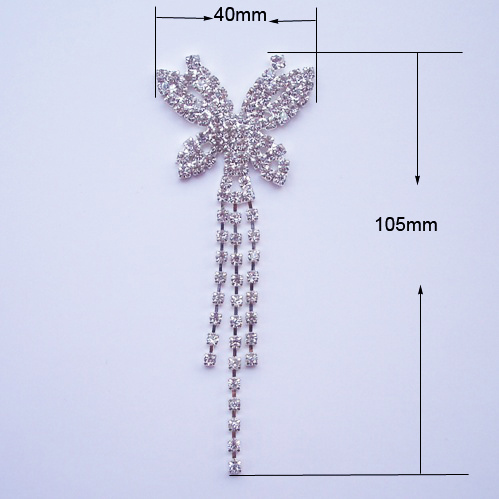 Increasingly famous trend wedding embellishments from Thailand are now available in even more sizes, colors and shapes. 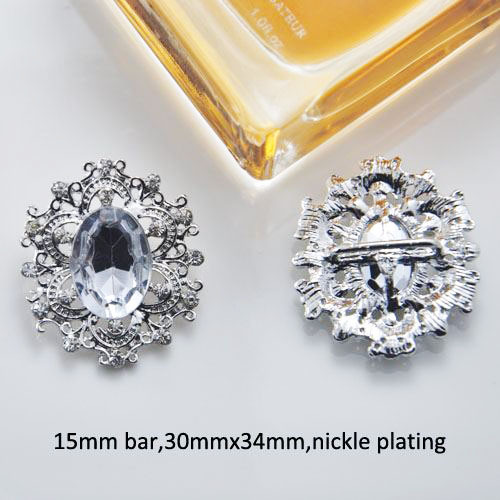 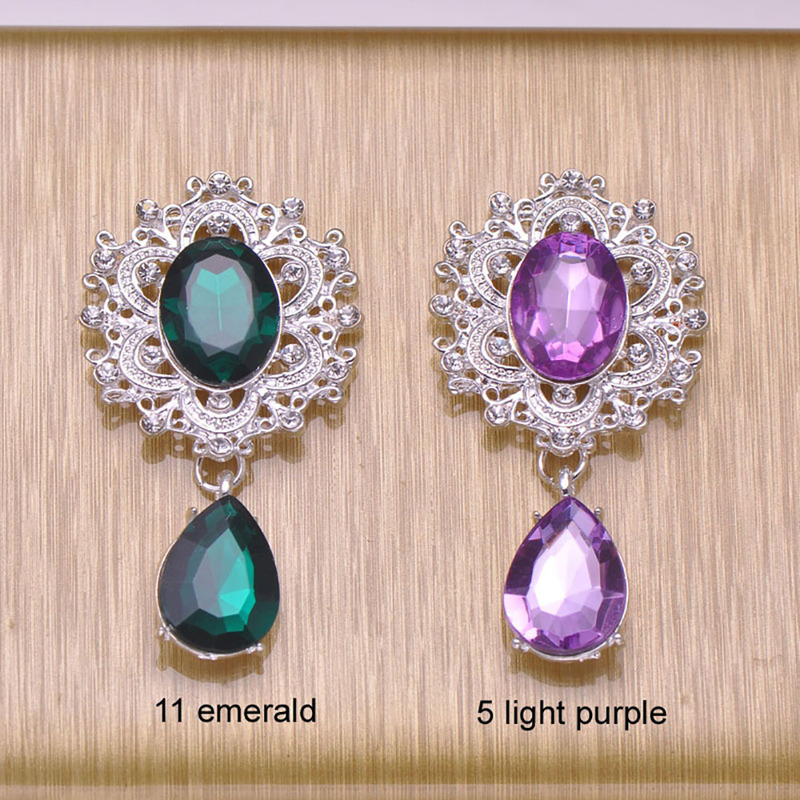 Crystal hanger are available for wholesale from Thailand in motives including flowers, modern shapes and butterfly designs. 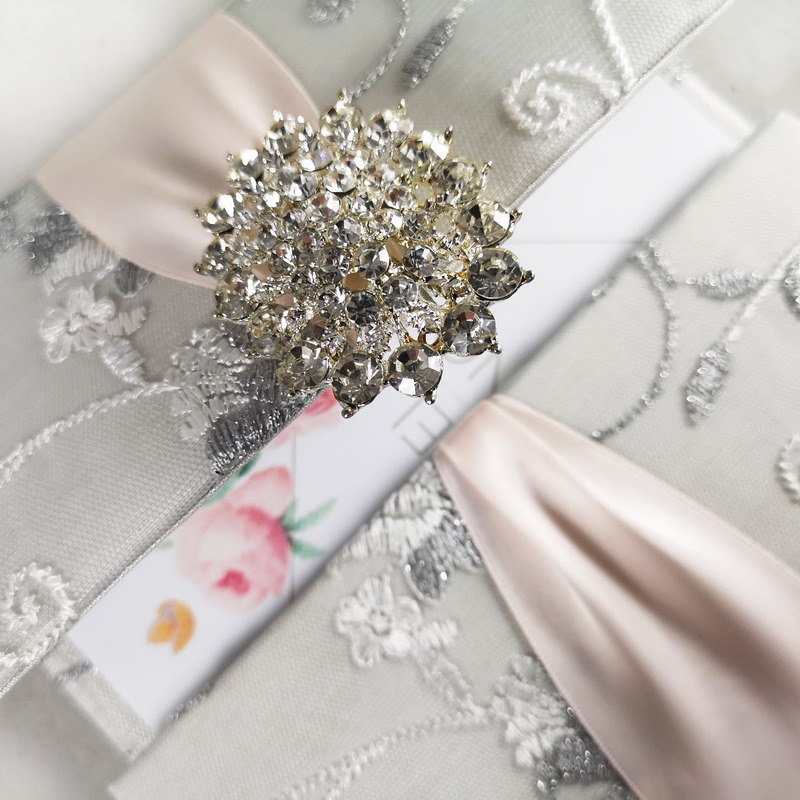 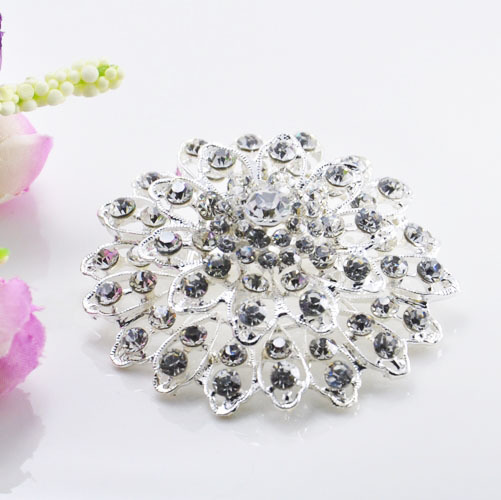 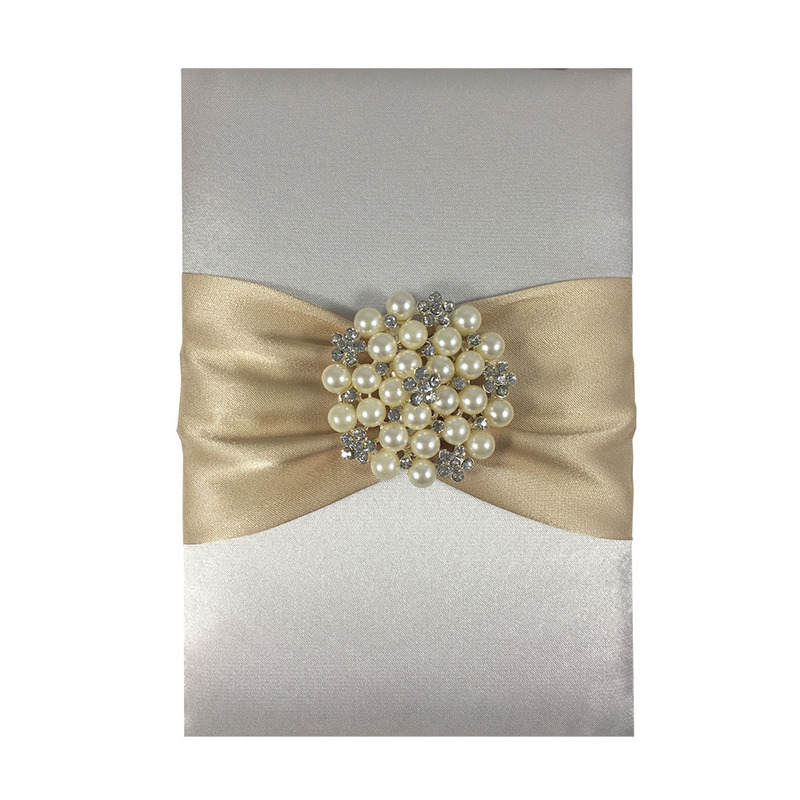 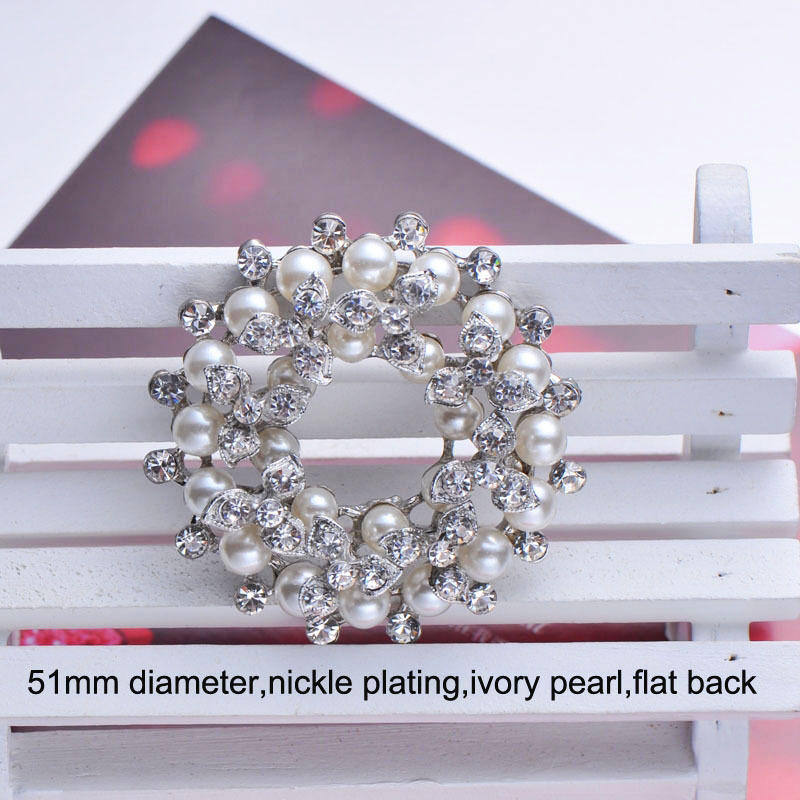 Brooches, buckles and clasp featuring pearls and rhinestones for a luxury wedding embellishment from Thailand. 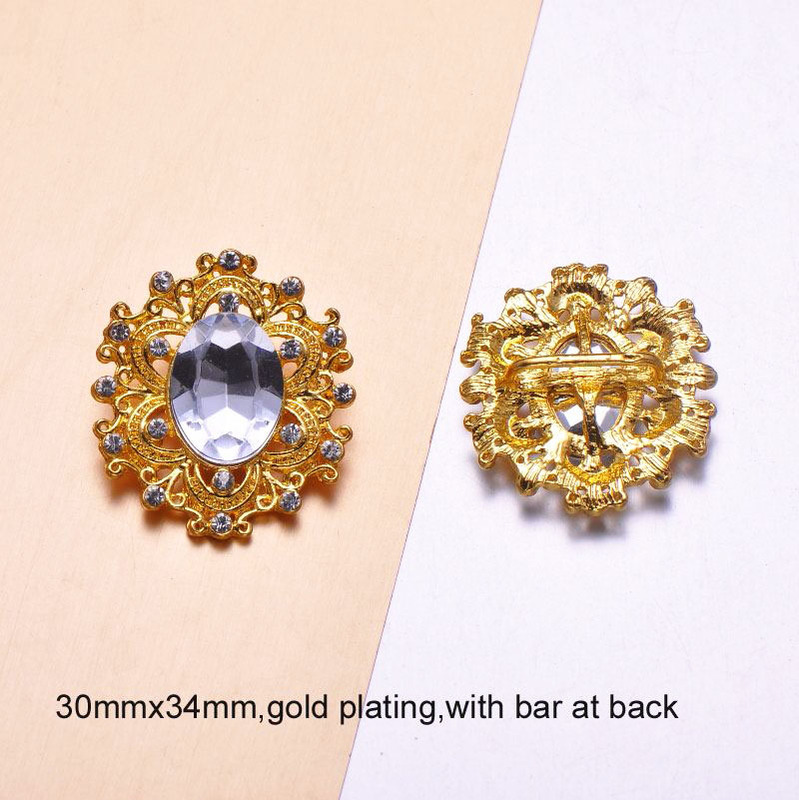 Stylish vintage wedding embellishments for your event manufactured and designs in Chiang Mai, Thailand. 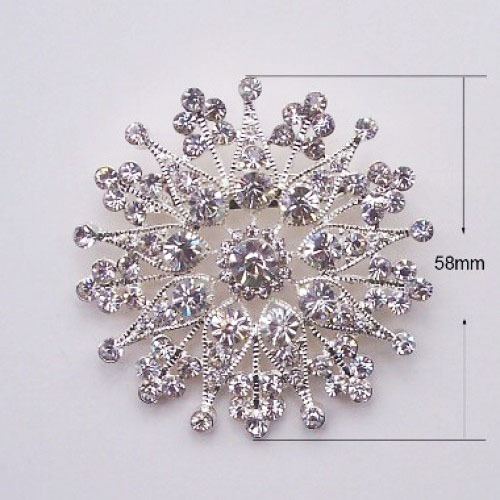 Floral forms, modern shapes, breath taking rhinestone crystal, all this makes a wedding brooch by DennisWisser.com simply unique and luxury. 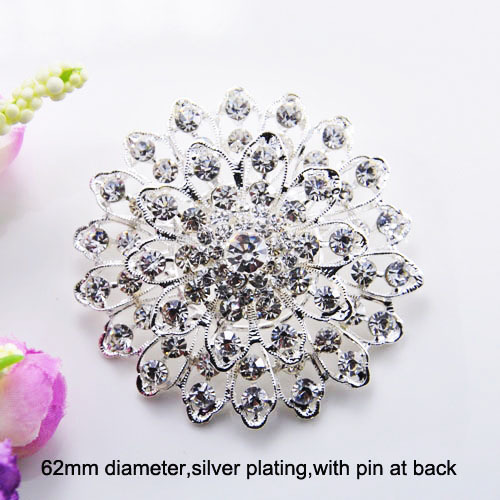 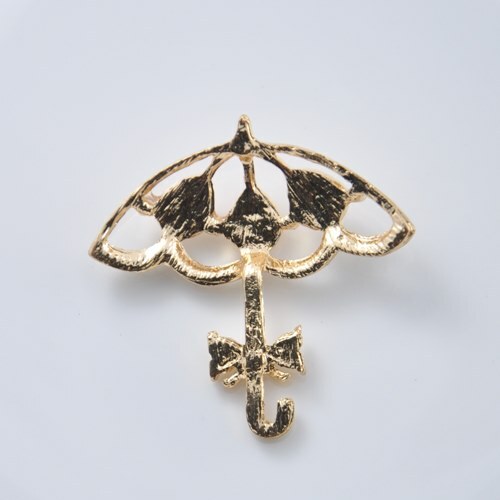 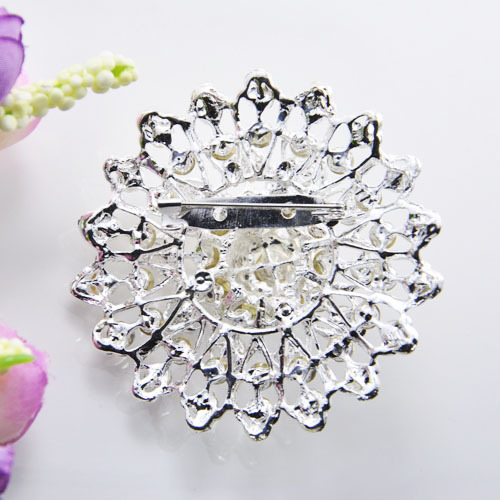 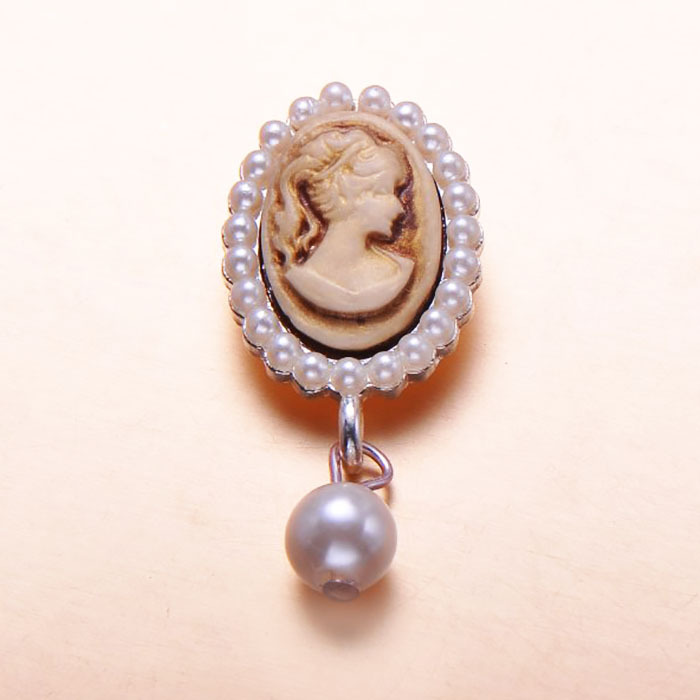 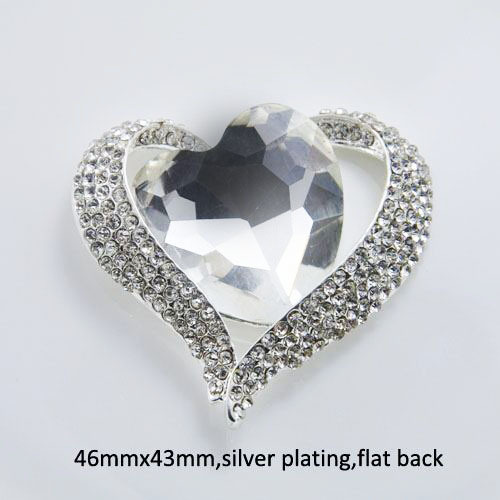 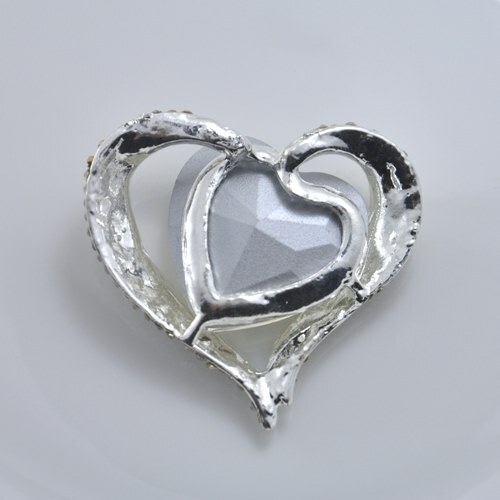 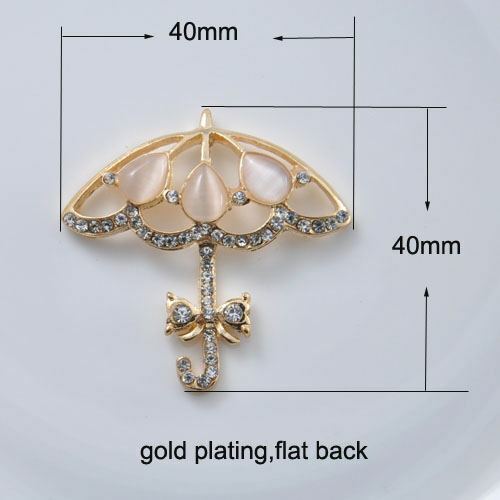 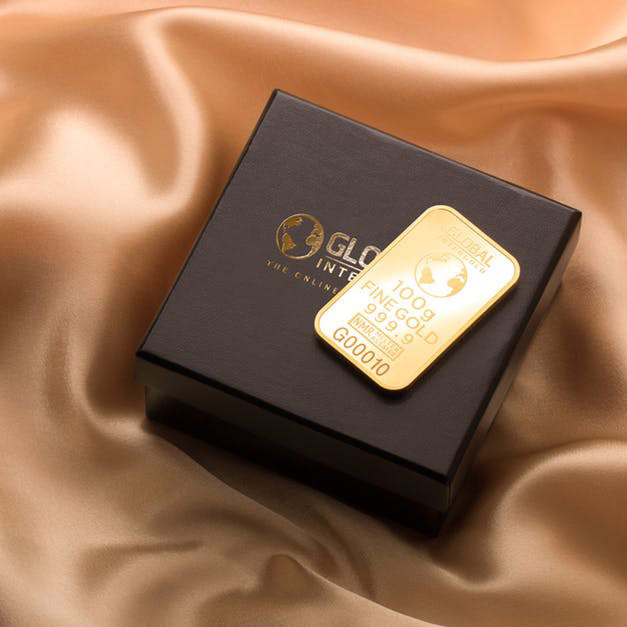 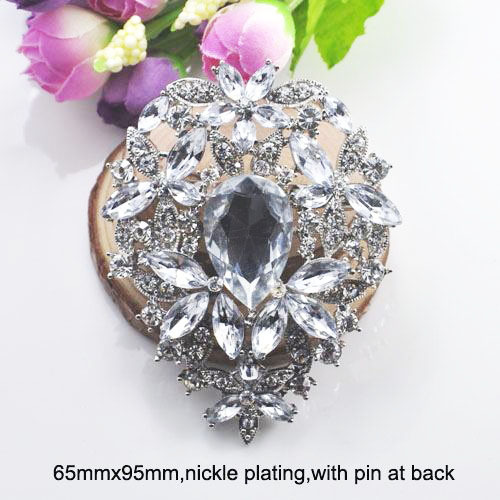 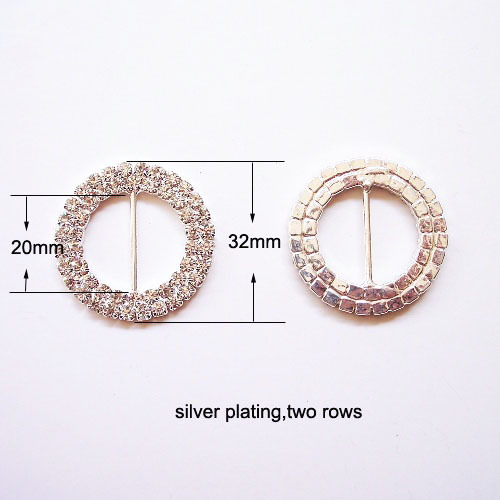 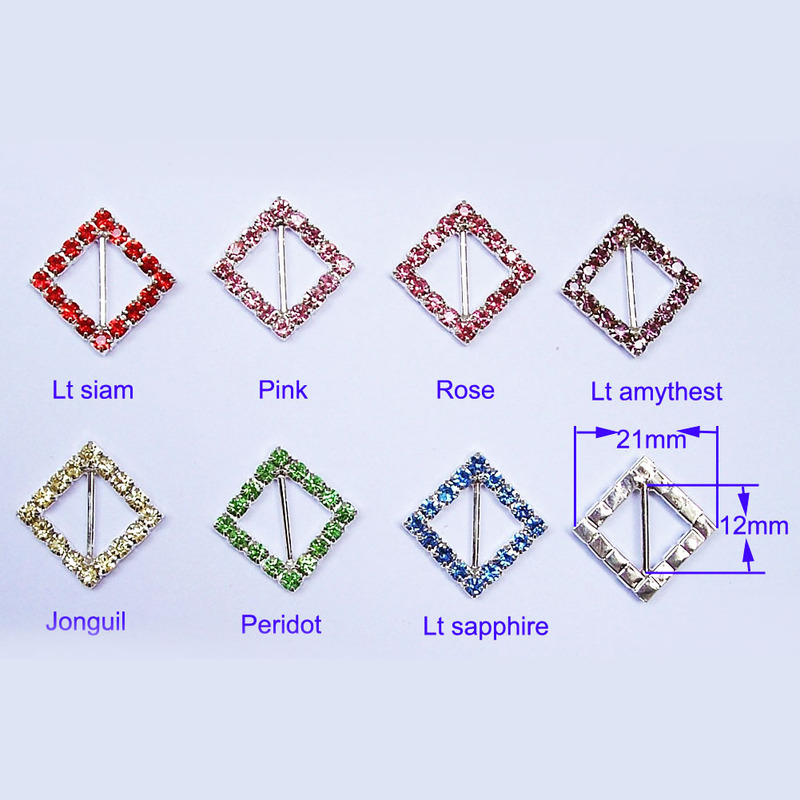 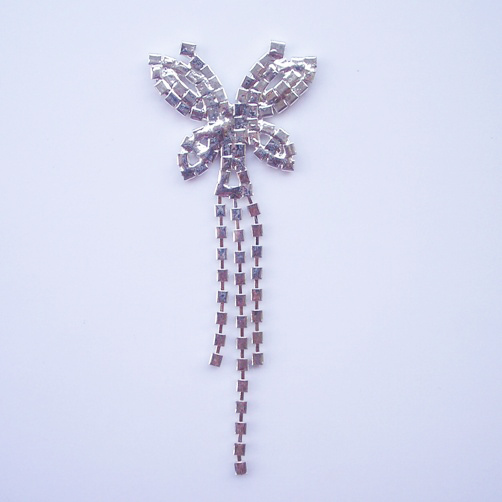 Elegant gold and silver plated brooches with fallback, bar or stitch pin. 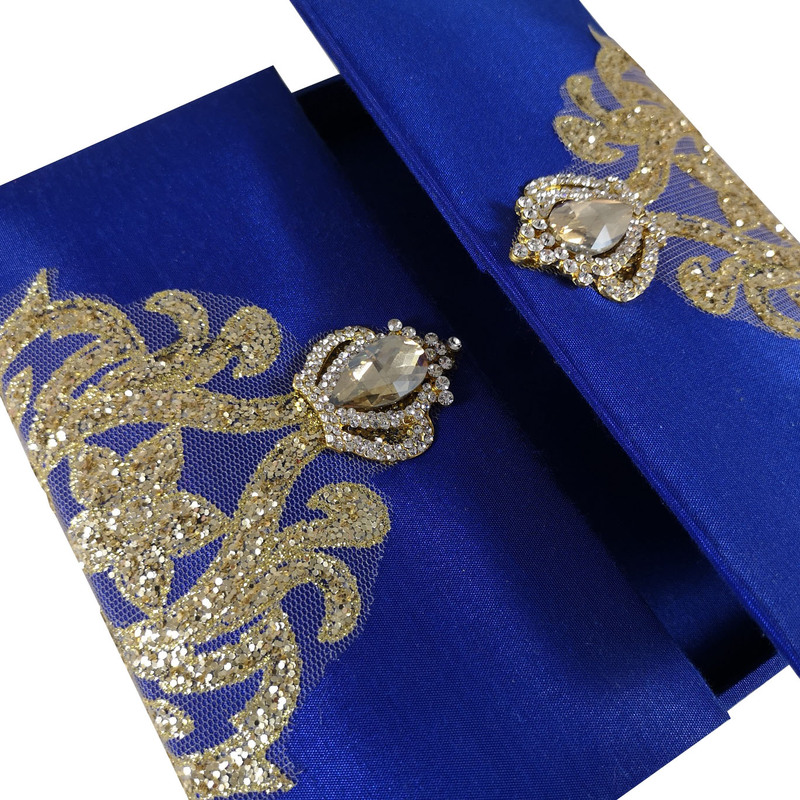 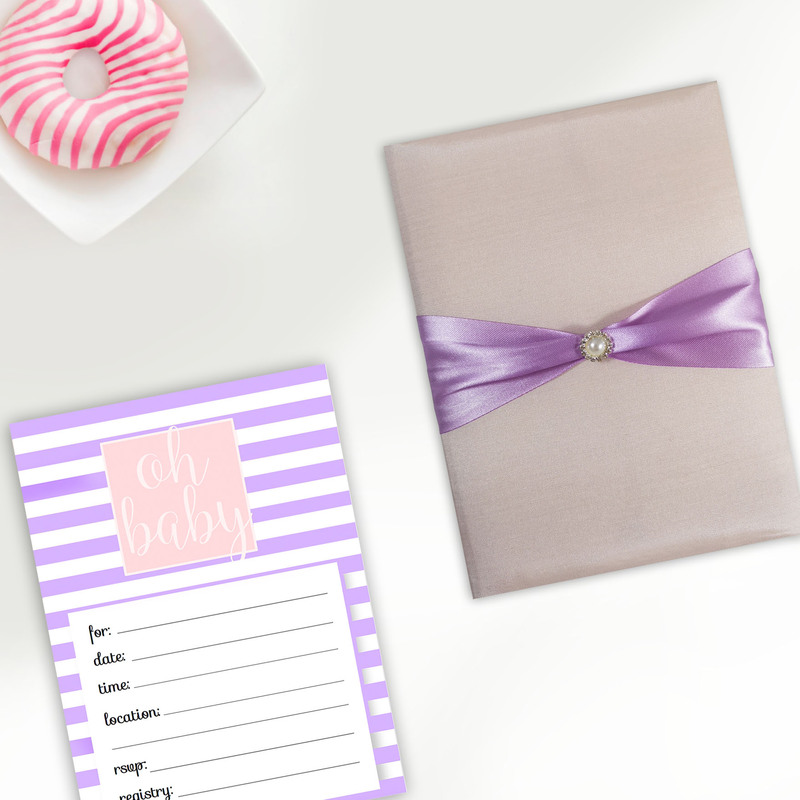 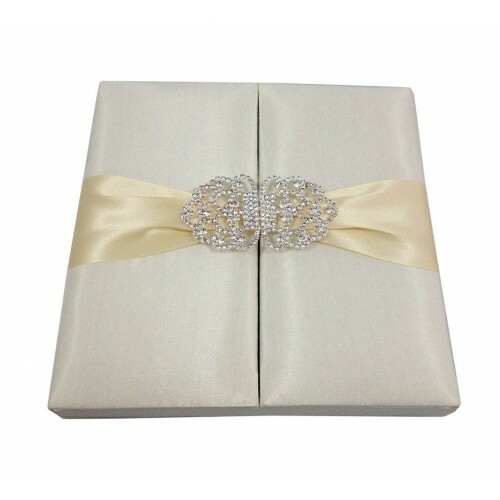 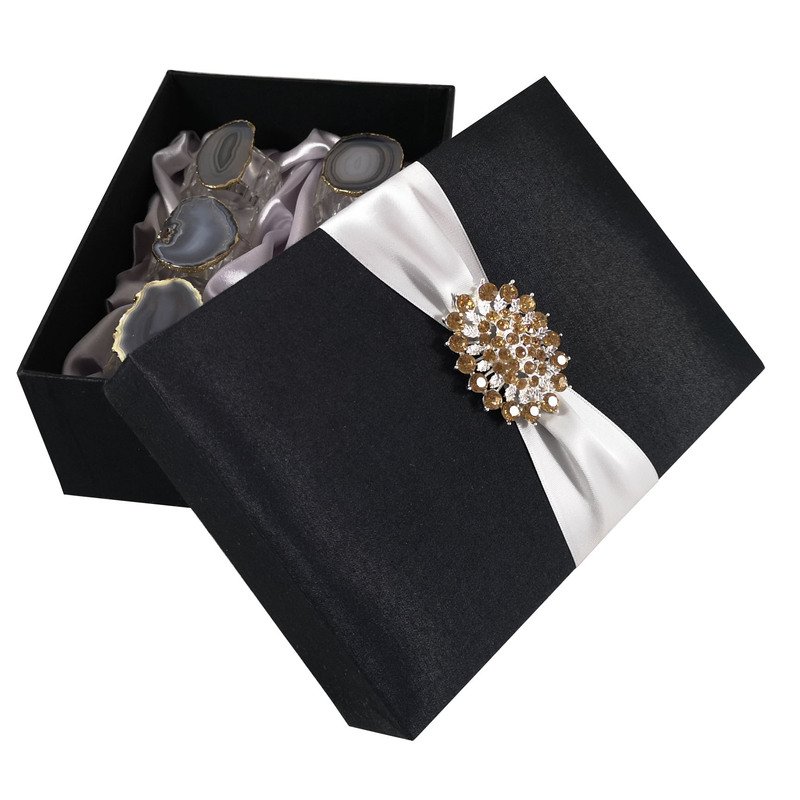 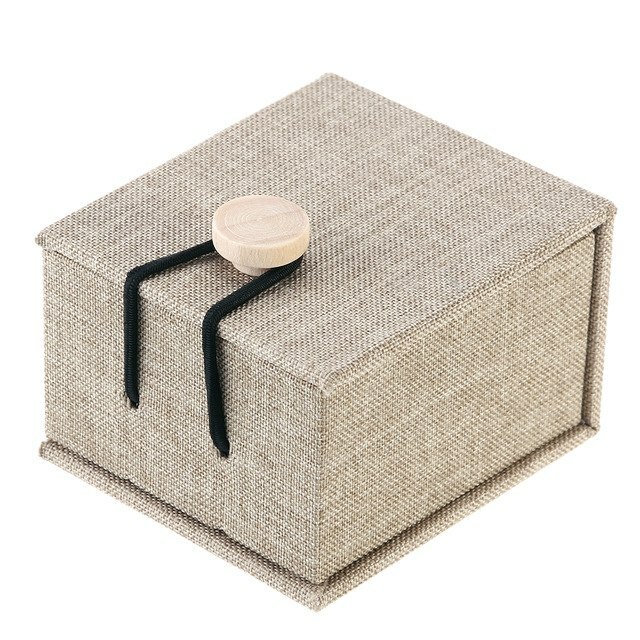 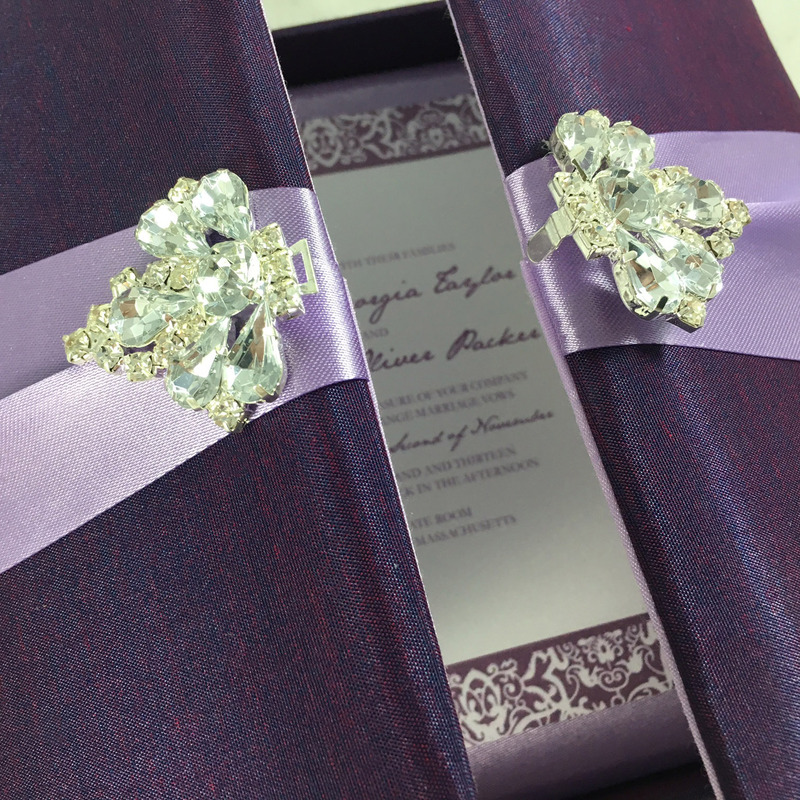 used for embellishment of invitation cards, boxes or folio invites.